The Events Management Tool allows you to manage all your events and program listings with online registration. Navigate to the Events Management tile. 8. In the ’Body’ WYSIWYG editor, include the description of the event, information for participants, etc. 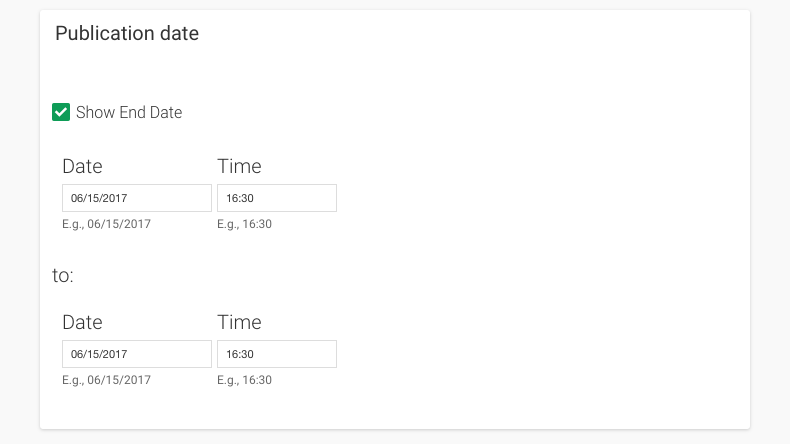 You can book a room after you create an event from the Events module. Once you have created the event, you will need to save the event. 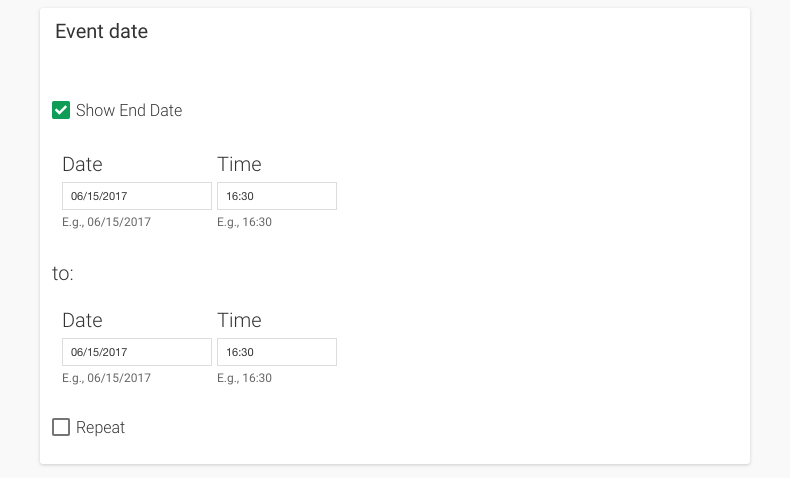 Now, when you edit the event, you will have an option to book a room for the event. Click on Edit to edit the event. You will see a message confirming that the time and room specified is available, or that there is no availability for the room at that time. Confirm your booking. You will now see the room as booked for your event in the 'Room Booking' tile. 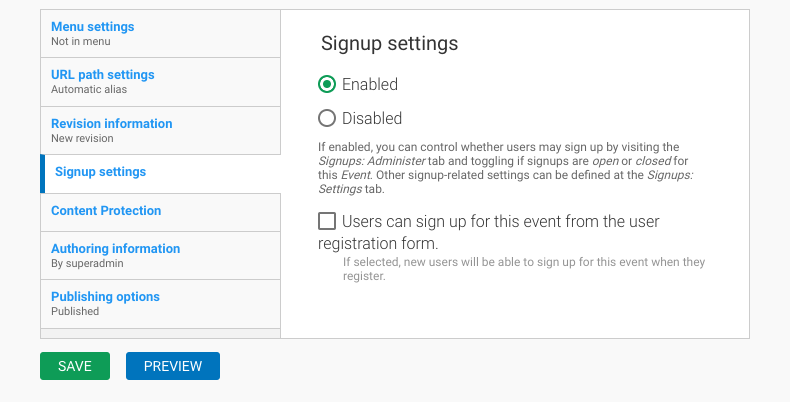 You can configure unique signup settings for each individual event. 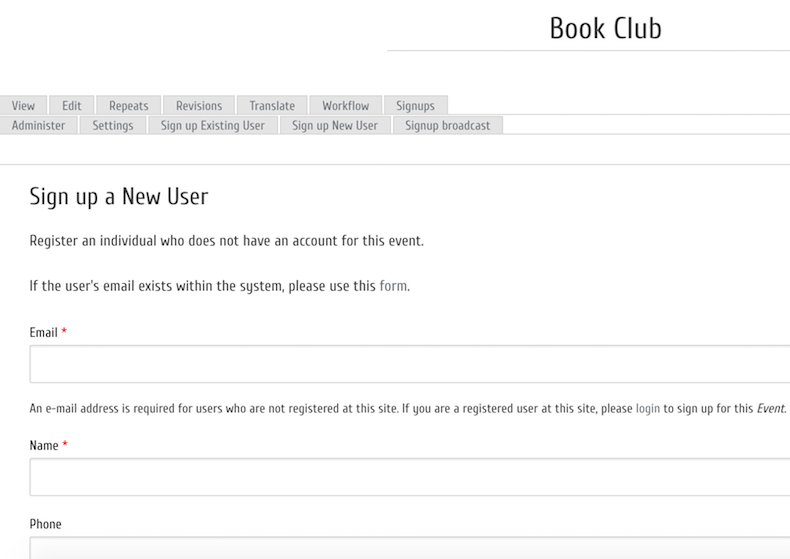 Stacks allows you to sign users up for events without them being logged in. 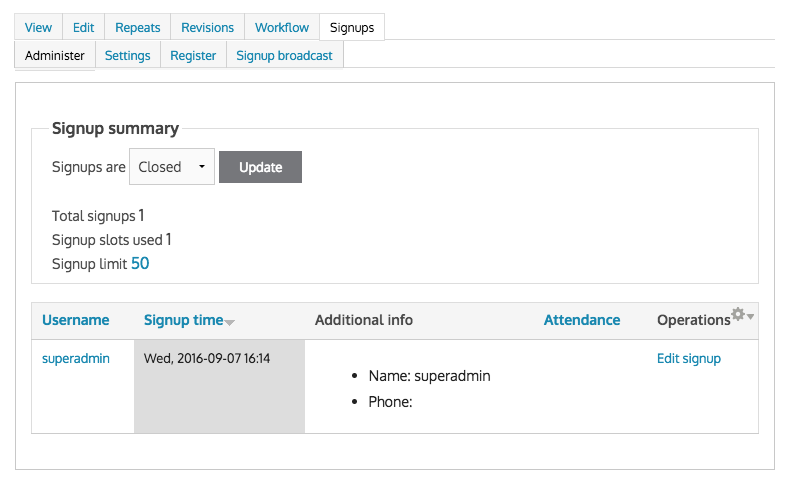 For example, a staff member could sign up a user for an event over the phone. 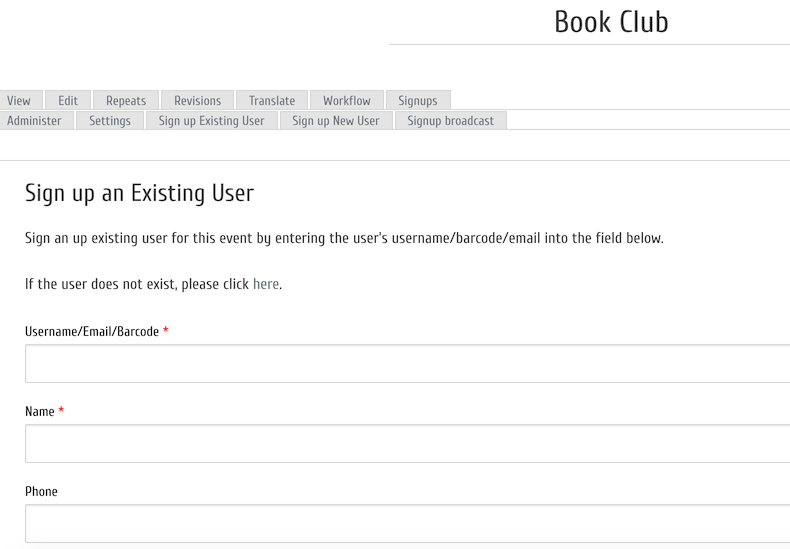 If you use 'Sign up New User' you can just put in the patron's name and any email address that they have. 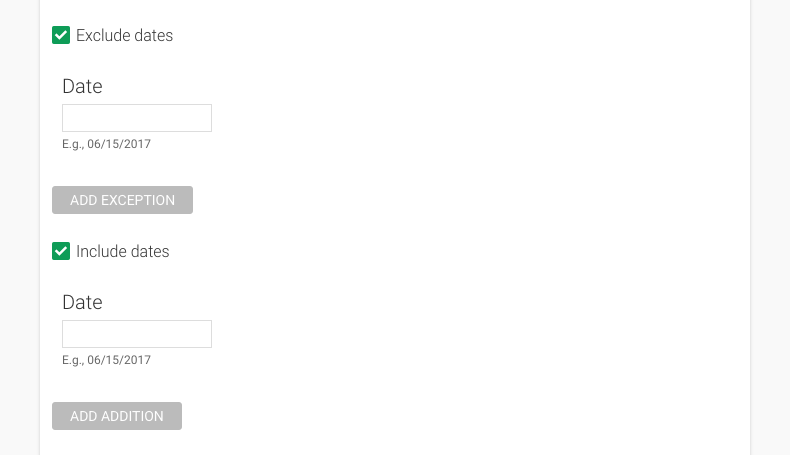 Stacks tracks users by email address so you will have to enter an email address here. There is also a field for phone number here. Once a minimum of one user has signed up for your event, you can craft custom messages to send to all the participants of a particular event.